Former 400m hurdles world champion, Nicholas Bett has died in an auto crash in Nandi County in Kenya on Wednesday morning. Mr Bett, who celebrated his 28th birthday in January, died immediately after his car veered off the road and landed in a ditch near Lessos along Eldoret-Kapsabet. His death was confirmed by Nandi Police Commander Patrick Wambani who revealed that preparations were being made to take the body to a nearby mortuary. 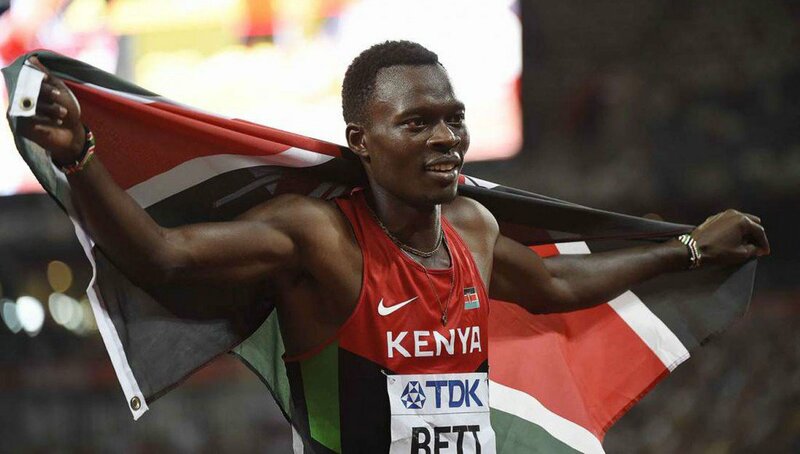 Nicholas Bett rose to worldwide prominence when he won the men’s 400m hurdles title for his East African nation during the 2015 IAAF World Championships in Beijing, China. He was also a two-time bronze medallist in the same event at the African Athletics Championship level.